Miami In Focus Photo Gallery of Frederick Douglass Circle W110 in Central Park. Frederick Douglass Circle was named after the renowned statesmen, Frederick Douglass, in 1950. Douglass was an abolitionist, women's suffragist, editor, orator, author, statesman, and reformer. The circle is a key site along the "Gateway to Harlem" at the confluence of Central Park West, Central Park North and Frederick Douglass Boulevard. Hungarian-born sculptor Gabriel Koren created the eight-foot bronze statue of Douglass. 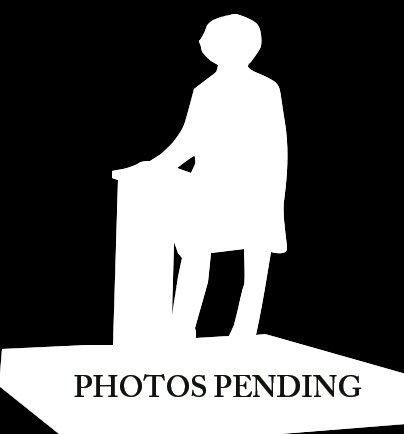 Algernon Miller, a local Harlem artist conceived of the site memorial which was dedicatedin 2011.The memorial consists of an eight-foot bronze portrait sculpture by Gabriel Koren, and a large circle and fountain with ornamental and symbolic features designed by Algernon Miller.